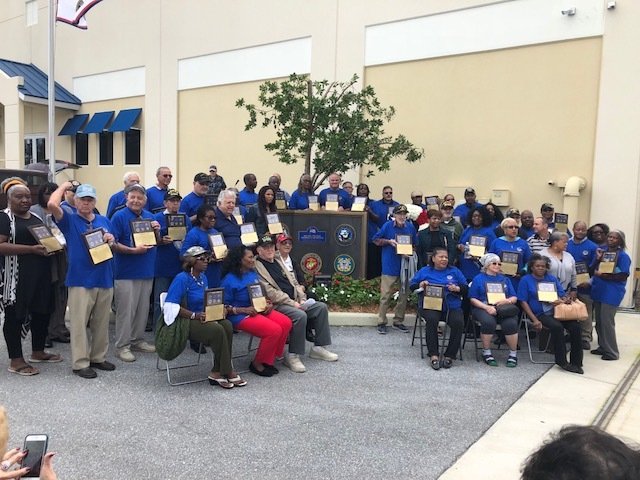 Suncoast and Euby giving back to those who served! 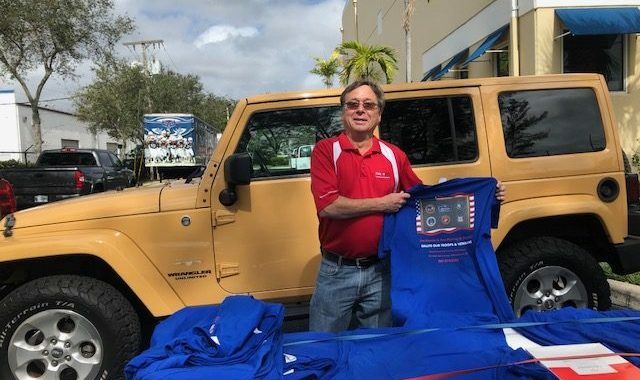 Our client MR Joe Bonnie sponsors a annual event honoring the trips and veterans each year….many of which he served with a few years back. 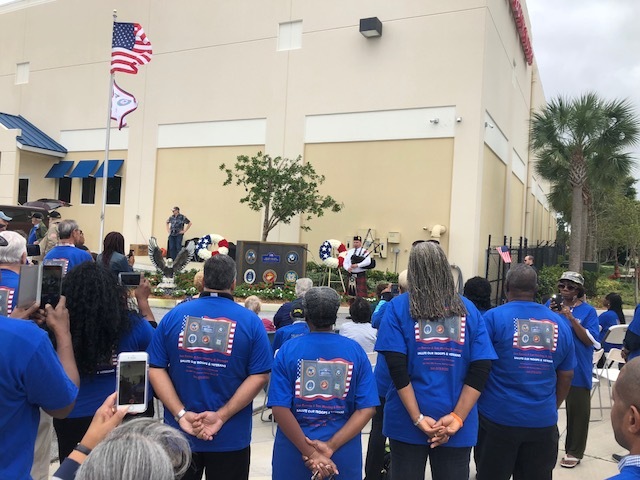 A ceremony was held at the Monument, at the Joe Bonnie and sons moving company followed by a great lunch at a local Boca Raton Restaurant complete with Patriotic music and raffles of door prizes! 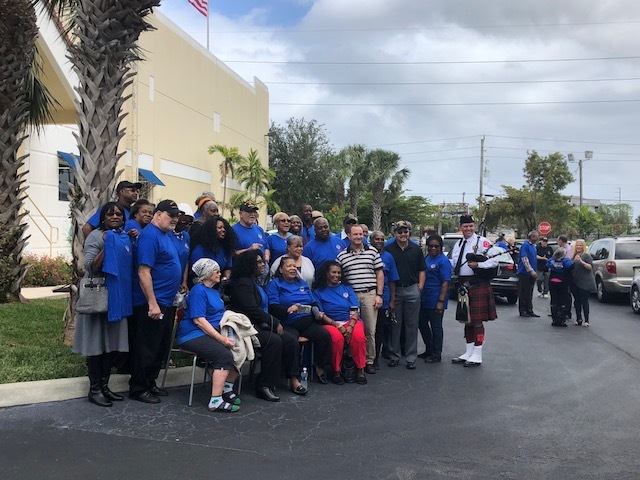 Euby snd Suncoast salute our troops and veterans as well as special salute to MR Joe Bonnie for his Service, Generosity and Patriotism!! Thank you for allowing us to play a small part! LOOKING FOR A SPECIAL LAST MINUTE AWESOME GIFT? An amazing gift for the person who loves wine. Or even for you. It includes five awesome American Fine Wine Events. 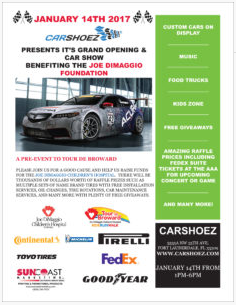 •Two tickets to AFWI JUDGING AFTER PARTY, January 16, 5:00PM- 8:00PM FIU North Campus . Immediately following the 10th annual American Fine Wine Invitational, this incredible after party offers the opportunity to try all of the wines from the competition in one place. This includes up to 800 of the finest wines produced in America- all personally invited to be in the judging An array of appetizers will be served and the event benefits FIU’s Chaplin School of Hospitality & Tourism Management. •Two tickets to a TWO WINE & BUSINESS AFTER HOURS , Multiple dates to choose from- 5:30-7:30PM Join us at your choice of two Wine & Business after Hours taking place at various upscale restaurants in the tri-county area. Wine & Biz is American Fine Wine’s way of sharing more than 50 all-American wines from the AFWI judging, great food from the restaurant, and each event benefits a different charity. 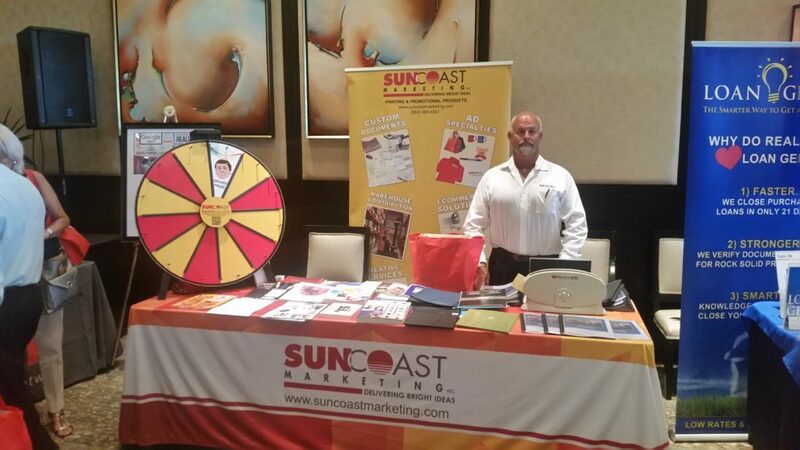 •Two tickets to WINE CARNIVAL & CONSUMER CHALLENGE, March 1st, 6:30PM-9:00PM at the Boca Raton Children’s Museum. 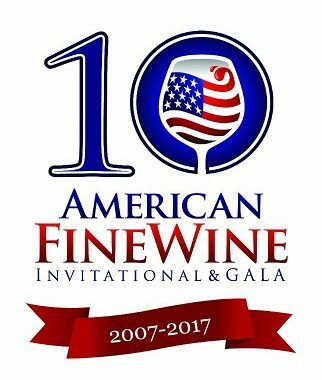 Visit Sponsors of American Fine Wine at their Carnival Booths where you’ll play wine-themed games like Ring the Wine Bottle, Toss the Ping Pong Ball, Pull a Winning Cork, “See if You Can Guess”, and many more! Taste more than 50 all-American wines from this years’ American Fine Wine Competition. Indulge in fabulous delicacies from area restaurants AND ten guests will have the chance to win a seat at the AFWI Consumer Challenge Table to see how much they really know about wine at this exciting blind tasting. 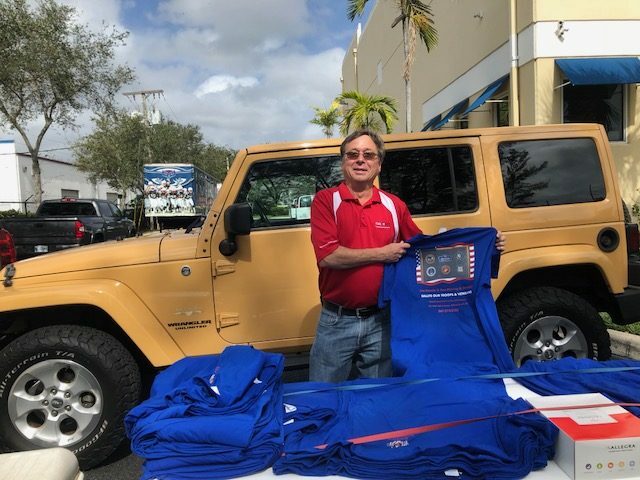 561.504.0206 for additional information and questions. Scala, Steve Howe and Euby provided the table support !